We have made room for a couple of new sorbet flavors in our dipping cabinet for our annual sorbet weekend. 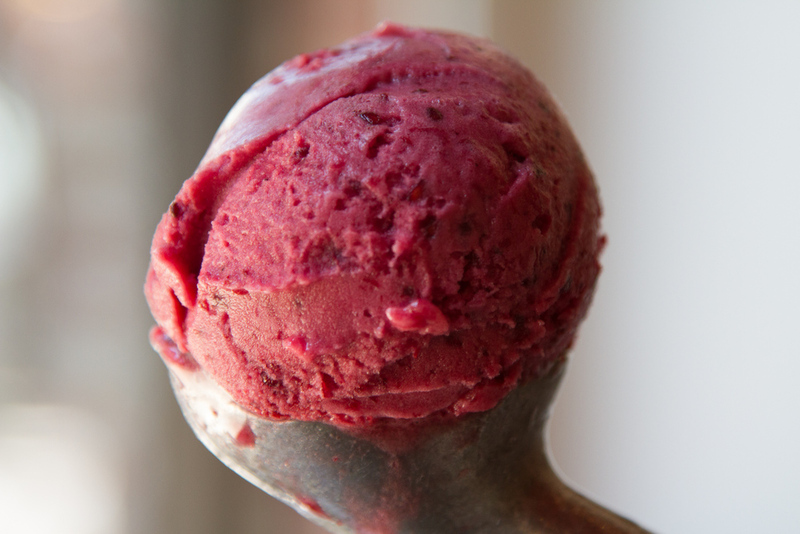 Come by Brooklyn Bell’s the Local and cool down with freshly made all natural sorbets. ← Join Us for Pie!